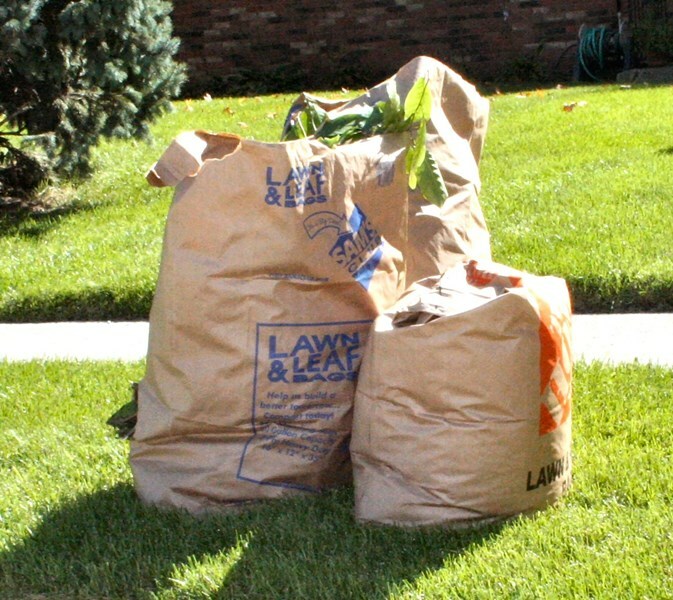 Place leaves in brown biodegradable bags only and put them out on garbage day with your recycling for pick-up. Bags are available for purchase at local grocery and hardware stores. Leaves cannot be picked-up if they are placed in plastic bags or in the street. Pick-up continues until early December. Dates are established by Allied Waste. Do not put or blow leaves into the street. It clogs the street sweepers and sewers and causes unnecessary flooding and maintenance costs. Also, burning leaves is not permitted in Franklin Park. 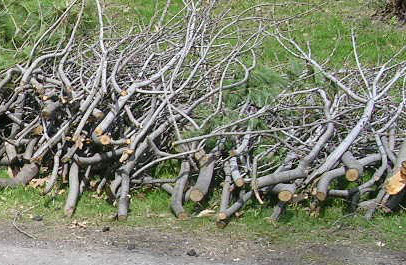 The Department of Public Works will sweep Village curbs through late November. Please check signs on your block for parking restrictions. This year, street sweeping will begin throughout the Village on April 1st. Residents should check their street signs for the day and times. Please remember that signs are posted at the beginning of each block and apply to the entire block for which they are posted. Residents are encouraged to mow their lawn on a regular basis. Please take care to eliminate weeds growing in alleys and areas behind your home. Grass and weeds cannot exceed six inches in height because mosquitoes and rodents can hide and breed there. Remember, yard waste cannot be put in the trash or recycling bin and must go in brown biodegradable bags and put out on garbage day. Bags can be purchased at local grocery and hardware stores. Residents can select alternatives to bagging yard waste such as mulching mowers, leaf shredders or backyard compost piles to help you and the Village to save money!